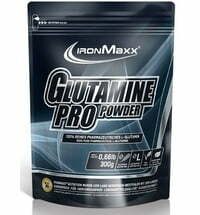 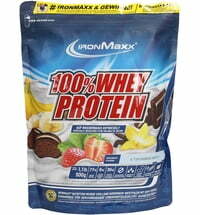 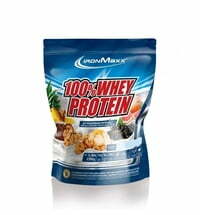 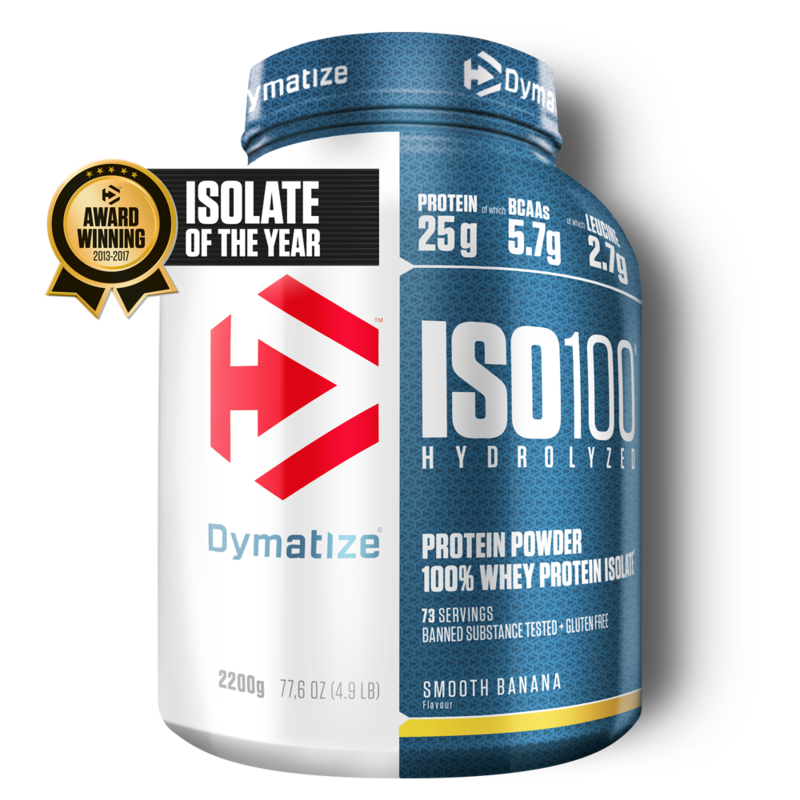 The ISO 100 impresses with a first-class combination of hydrolysed whey protein isolate. 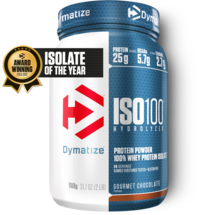 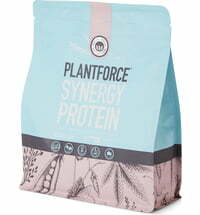 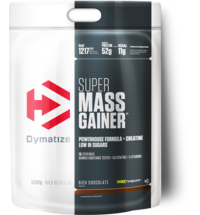 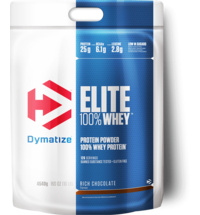 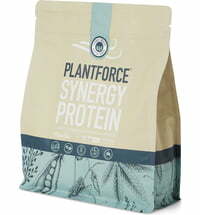 It won the 'Isolate Protein of the Year' award from 2013 - 2017. 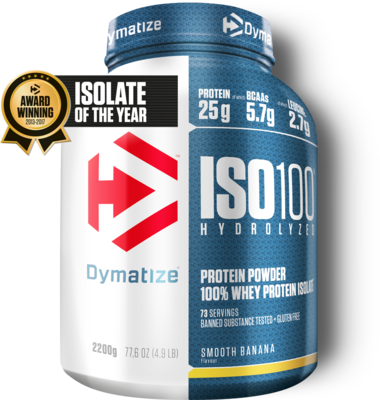 One portion of the ISO 100 contains 5.6-5.8 g of BCAAs which, depending on the flavour, alters the percentage of L-leucine in the mix. 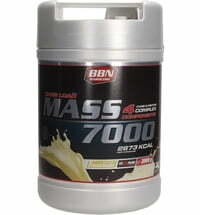 Drink 1 - 2 servings daily before or after an intensive training session or drink as a snack.